For more than 30 years, universities, courthouses, museums, libraries, hotels, schools, high-rise residences and other commercial buildings have relied on Wausau Window and Wall Systems’ products to meet both renovation and new construction applications. Wausau’s project teams work with architects, building teams and presiding historic districts to assist in obtaining necessary aesthetic and performance approvals, associated tax credits and long-term objectives. Extra-wide thermal barriers also can contribute to building’s energy saving goals and condensation resistance. 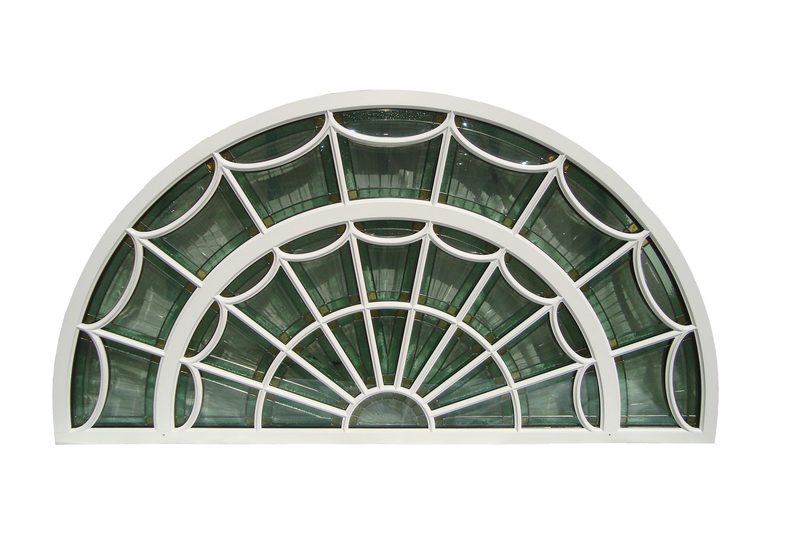 Custom profiles can be designed for panning, perimeter framing or muntins, including panning systems with “T” mullions to echo existing profiles. These aluminum components may be specified with up to 70 percent recycled content and finished with liquid paint, powder coatings or anodize. Dual-color finishing can be accommodated to match different interior and exterior color schemes. With a palette exceeding 30,000 color choices, painted finishes may be requested with ultra-low volatile organic compounds (VOC) and VOC-free content. Durable, VOC-free anodize finishes also may be selected, such as a patina-free copper. Custom Window by Wausau products include fixed and project-in or project-out casements; self-balancing double-hung windows; fixed and projected, simulated double-hung windows; hopper vents and historic glazing inserts for swinging terrace doors. Available on an accelerated delivery schedule, these competitively priced windows and doors are backed with an industry-leading warranty of up to 10 years. 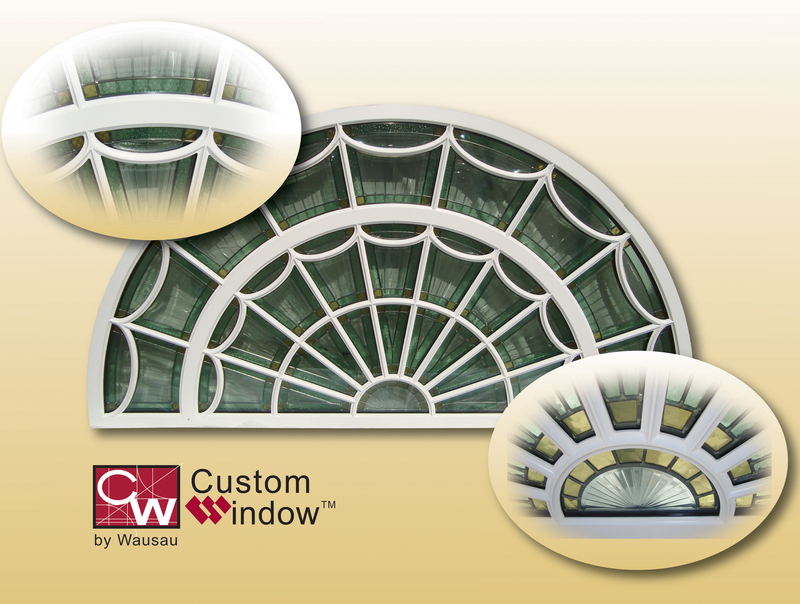 Product descriptions, architectural details, AutoCAD files, specifications and technical guides for Custom Window by Wausau products can be found at www.wausauwindow.com. Wausau and its staff are members of the American Architectural Manufacturers Association (AAMA), the American Institute of Architects (AIA), the APPA – Leadership in Educational Facilities, the Construction Specifications Institute (CSI), the Design-Build Institute of America, the Glass Association of North America (GANA), the National Fenestration Ratings Council (NFRC) and the U.S. Green Building Council (USGBC).